The waters off the east coast of Puerto Rico are teeming with marine life, making them ideal destinations for catamaran cruises, sailing, fishing charters, and snorkeling and diving excursions. The marinas at Fajardo offer numerous tour operators and captains for your adventures on, or beneath, the water. The east also boasts the only subtropical rainforest in the United States Forest Service. With its waterfalls, hiking trails, and panoramic vistas, the forest system is a nature lover’s wonderland, and offers tourists a variety of activities ranging from a leisurely hike to extreme adventuring. Here’s where you will find the towns of Loíza, Caguas, Gurabo, Juncos, Las Piedras, Canóvanas, Río Grande, Luquillo, Fajardo, Ceiba, Humacao, Naguabo, Maunabo, Yabucoa, and the islands of Culebra and Vieques. Las Cabezas de San Juan Nature Reserve, perched on the northeastern bluff of the island, is managed by the Conservation Trust of Puerto Rico. 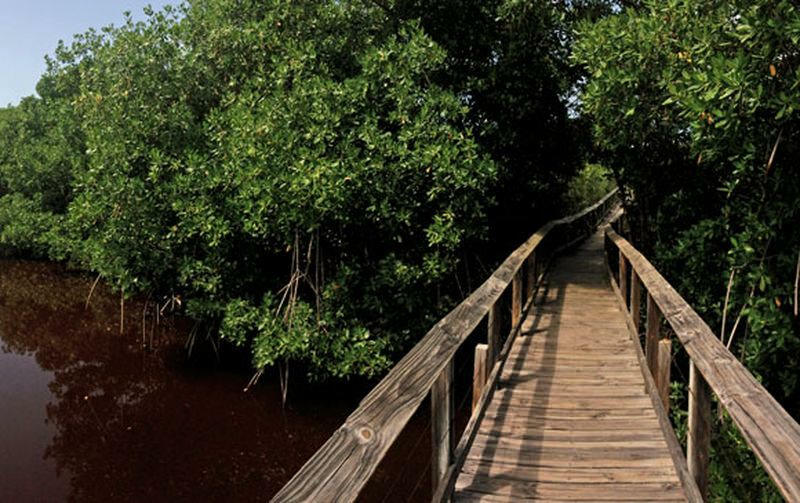 It’s a chance to enjoy bird watching in various ecosystems ranging from swampy mangrove forests to rocky beaches. Guided tours are conducted in English and Spanish by appointment. The Garden exhibits the rich multicultural wealth that’s the foundation of the creole heritage, combining the Taíno, African, and Spanish influences. 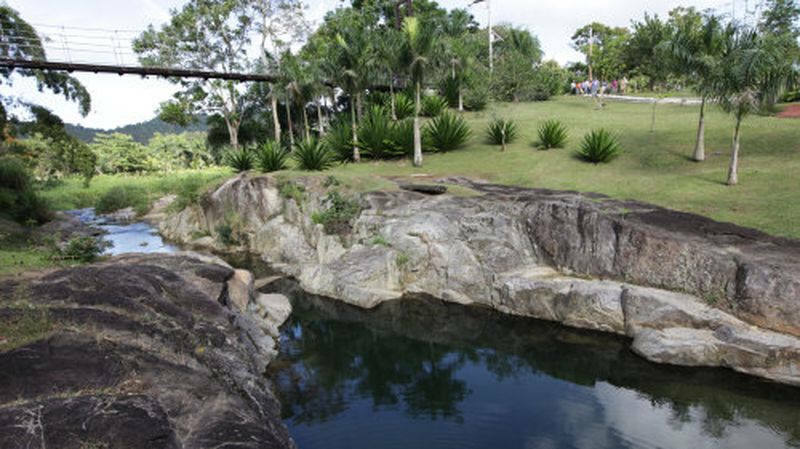 The Garden also exhibits tropical flora in all its exuberance and variety and is home to a great variety of wildlife. 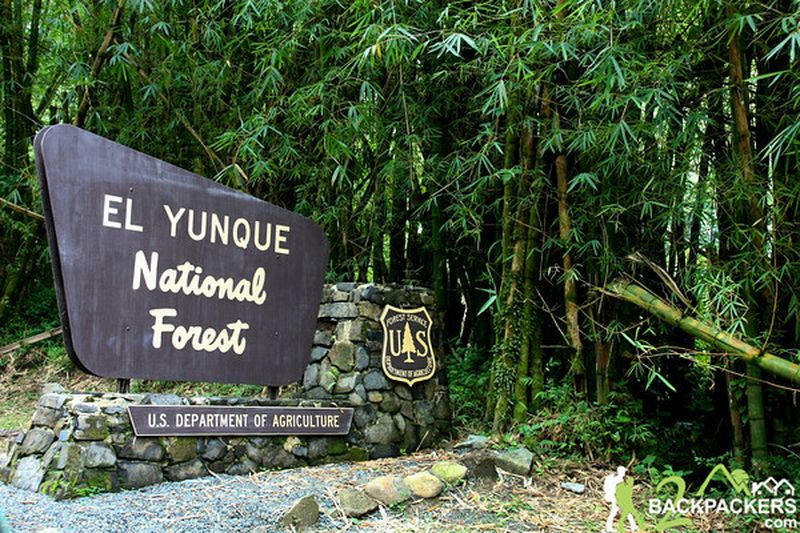 El Yunque is a special place with a unique ecosystem and an unspoiled natural beauty that has enchanted visitors for thousands of years. 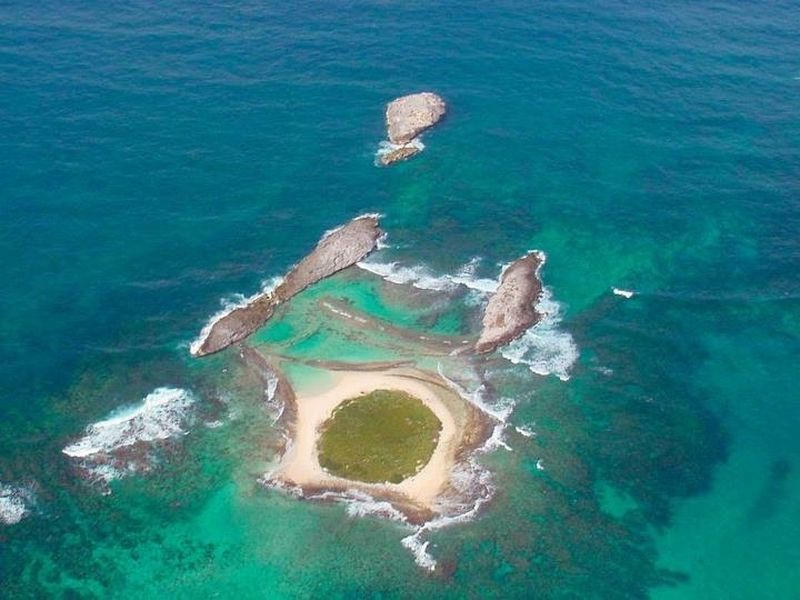 Just off the coast of Fajardo are numerous small keys, or cayos, worth exploring: Icacos, Ratones and Lobos are prime snorkeling destinations, and the postcard-perfect Palominitos is a tiny jewel in the Caribbean Sea. 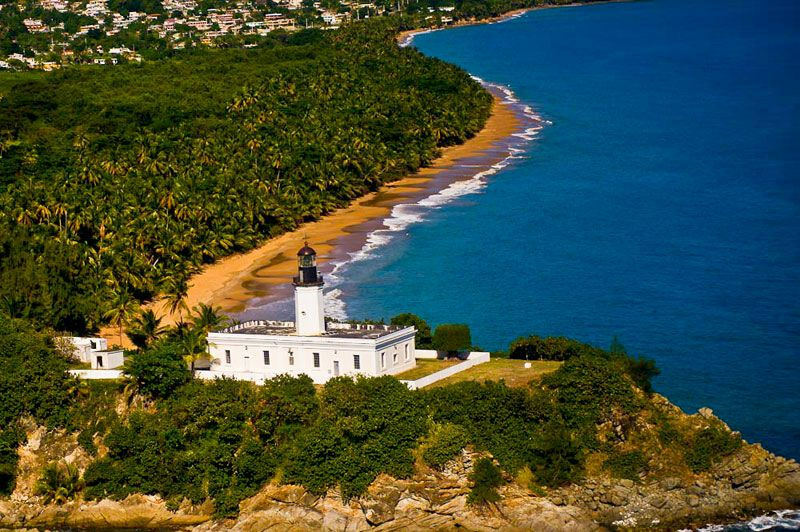 One of the island’s least-visited areas, Punta Tuna in Maunabo is a lovely virgin beach that stretches almost a mile in length. At its northern end is a rocky outcropping topped by a small lighthouse. The Route is a journey of 11 stops through Caguas’s traditional urban center that includes City Hall Museum, Tobacco Museum, Art Museum, Musical Center, Popular Arts Museum, the Cathedral, and other historic sites.